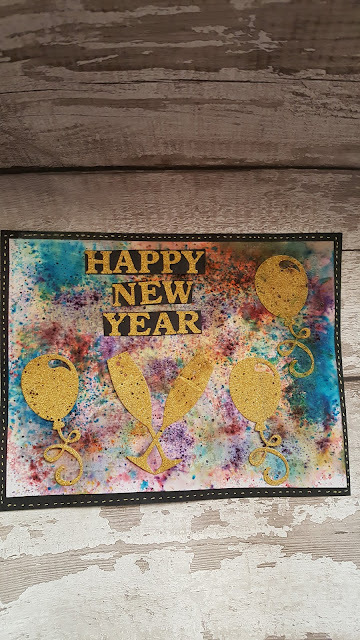 This was my last art journal page for 2017. I made this page to take part in Nina Ribenas art journal prompts. Please watch my tutorial and subscribe to my you tube channel if you enjoyed it.